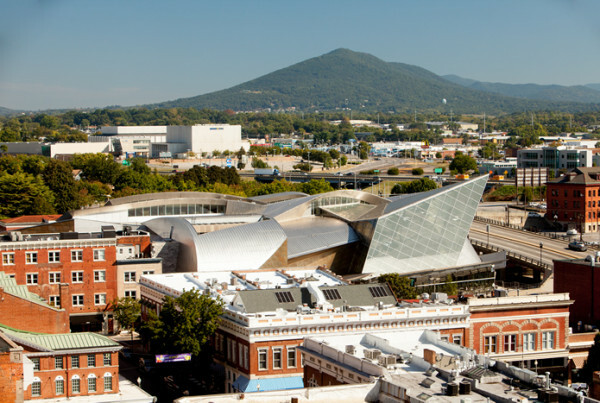 The Taubman Museum of Art is located on Salem Avenue S.E. in downtown Roanoke. This building is famous for its modern architecture and varied collection. Commonwealth Building Materials provided the steel, drywall, insulation, acoustical tiles, access doors, fasteners and other finishing products. Sub-Contractor: I.S.C.